We left Hotel Gateway, Gir Forrest for our onwards journey. The hotel serves breakfast only after 8AM, so we planned to leave early and find breakfast somewhere else. Anyway by the time we got up, got ready and left, it was 7:30am. 7:30am Left the hotel, we were running low on fuel, so the plan was to get some place to fill up, but after asking around, we found that only petrol bunks in Gir are in opposite directions. We were told that if we drive around 10Kms towards Somnath, we would get petrol. The road from Gir to Somnath, is narrow and not great but motor-able. 8:08am Got the petrol bunk, filled up the car. Did not find places here who would accept credit cards, so had to use cash. The town's name was Talala. 8:45am Reached NH 8E, turned towards Somnath Temple. 8:55am Reached parking. On this day, police did now allow up to go to parking near the temple, the place where we parked was around 800m from the temple and then we walked up to the temple. 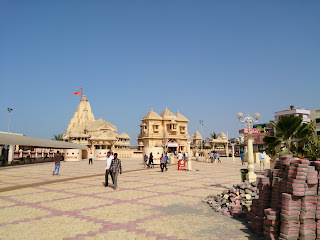 Somnath temple, probably has the best location of all the jyotirlings. Sits very close to the sea. Temple itself does not give a vibe of a well constructed old temple like other Jyotirlings. It looks like a modern construction, made of concrete etc. 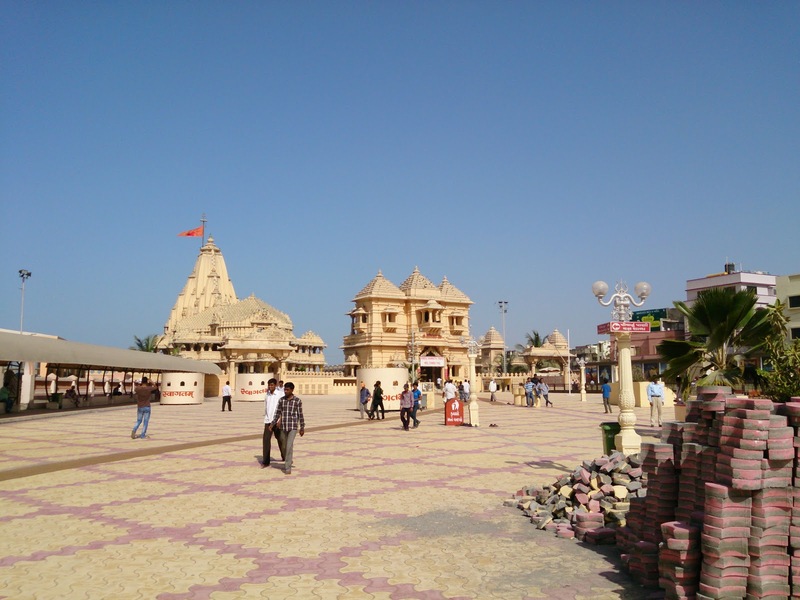 Somnath temple is also paranoid about security, You have to leave everything (that means everything except wallet) at a storage counter before the temple. If you parked in the parking closer to the temple, you could leave all the stuff in the car, in our case, the car was too far off, so we had to leave the stuff at one of the cloak rooms near the temple. The temple itself was not very crowded, we were in and out of temple in around 45 minutes. We tool a walk around the temple and the whole atmosphere is grand. 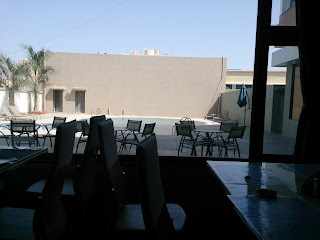 10:05am We reached the parking and took off, as we were driving towards dwarka, we saw this hotel called Lord's Inn. Appeared decent from outside, so we decided to have our breakfast here. The breakfast service was over in the restaurant, it seems they close at 10am. But they said that they can make our order for us. Since we reached at an odd time, it took quite some time for us to get our breakfast. They do accept credit cards, so that is always good thing on long drives. The rest room facilities are clean in this place, so that was one thing taken care of. 11:10am We left the hotel and continued on NH 8E. The national highway is under construction in many places, most of the places on two lanes are open but the surface quality is good. We did not find any potholes and broken road along the way. The roads are full of tempo and two wheeler traffic and that makes overtaking extremely difficult. So the average speeds are low in this section. 11:45am We get on to NH8D. 12:34pm The road comes very close to the coast line and one can drive for about an kilometer just adjacent to the sea. Looked fantastic. 1:12pm We reach Porbandar. 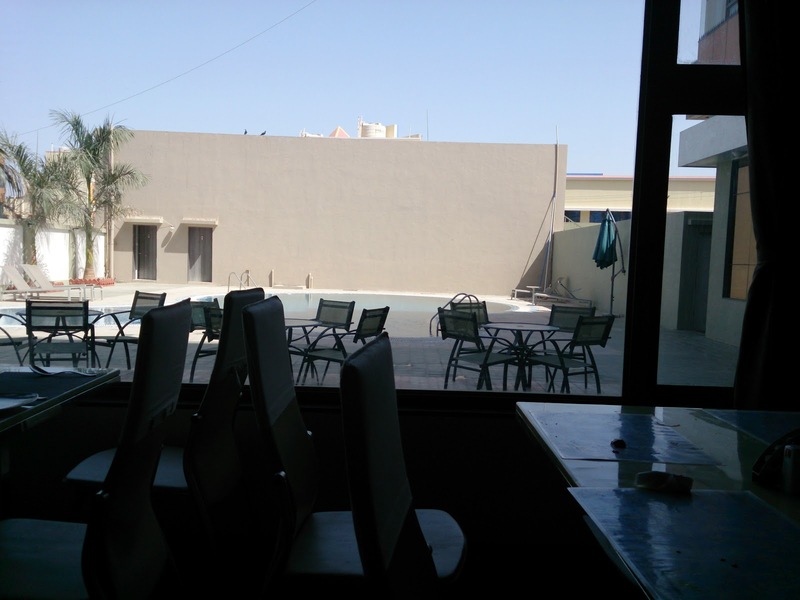 We did not plan on staying and visiting any place in Porbandar, so we just drive on. 2:25pm We reach Barodia, just 7 kilometers before Dwarka. We had planned on staying at Goverdhan Greens Resort. Here is my review of the place.